I feel like a total noob asking this (because I am), but after googling in vain I thought this would be the best place to ask. I’m making my first font. It’s perhaps a bit beyond my reach, but that’s how we learn, right? I’m trying to include some standard locl language features for Catalan, Dutch, German, Romanian, and Turkish (and languages which share the same features). It seems pretty straightforward, and there are lots of good tutorials out there (Tal Leming’s OpenType Cookbook, the Glyphs tutorials, etc.). However, nowhere does it mention how to test any of these features. I’ve tried opening Pages (mac os 10.14 Mojave) and changing the language and region, as well as changing my keyboard to the specified language. I’ve also tried changing the dictionary in Adobe InDesign CC 2019 to test there. I’m guessing this is all that’s needed. However, my features don’t seem to work (or work the way I expect). I don’t know if this is because my approach to testing is incorrect, or because my features are written incorrectly. 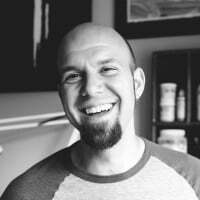 What do you all do to test out locl OpenType features? 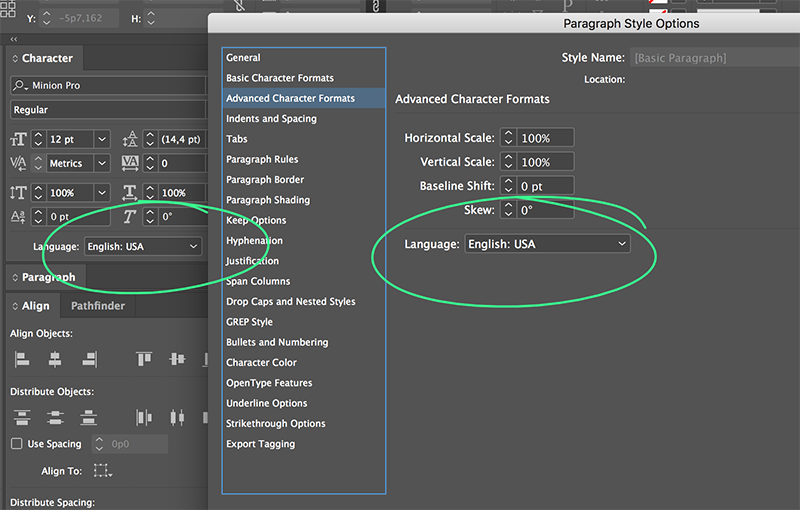 In InDesign either of those two is what you want to change to the language you are testing, then type the glyphs or combinations you are expecting to be substituted and see if they do. Maybe also your font editor has options to test, GlyphApps for example does. It should definitely work in InDesign. If not, there’s probably some error in your feature code. Johannes, thank you so much! (And, hooray! my locl features work!) I feel really embarrassed that I didn’t see that before (or bother to google it). Oh, tunnel vision. And Jens, that’s what I figured. I mean... it’s InDesign. Thankfully it does work in InDesign (now that I know what to do), and I don’t have any feature code errors. Whew! Sorry I didn’t explain that clearly enough the first time, Brandon! Has anyone succeeded in adding a Hunspell dictionary language to InDesign and having it pick up and apply 'locl' substitutions? 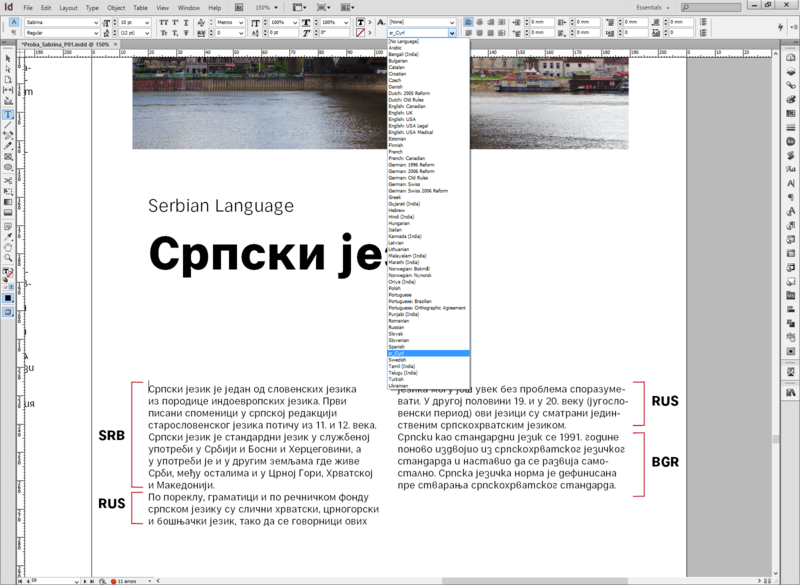 I tried this for Serbian, went through the steps to download and add the Serbian dictionary and got Serbian to appear as a language in InDesign, but 'locl' substitutions failed. 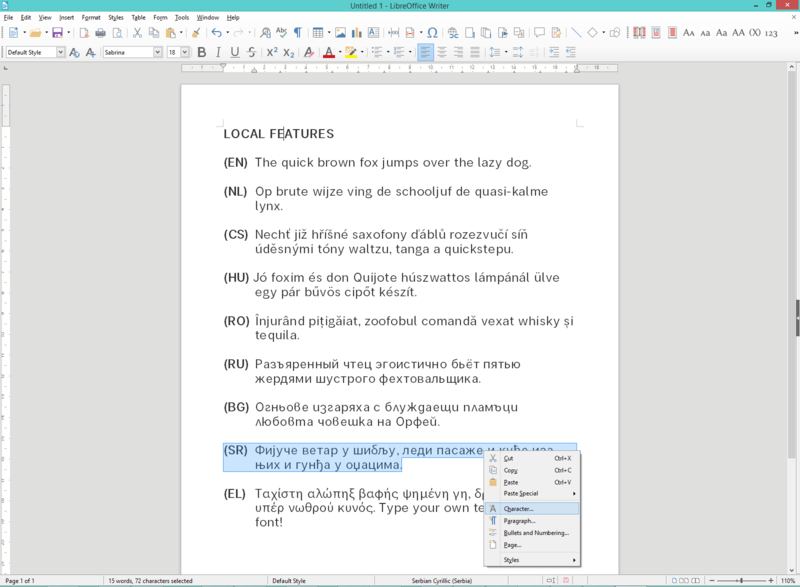 This makes sense only if you want to preview Serbian glyphs in Indesign. It is not for writting long Serbian texts and make a layout. Do you suppose that you need to do something to let InDesign know to map the sr ISO 639-1 lang code to the SRB OpenType lang tag? I mean, you’d think there’d be a full dictionary of these cross references already built-in; but, on the other hand, Serbian support isn’t provided out of the box, so . . .